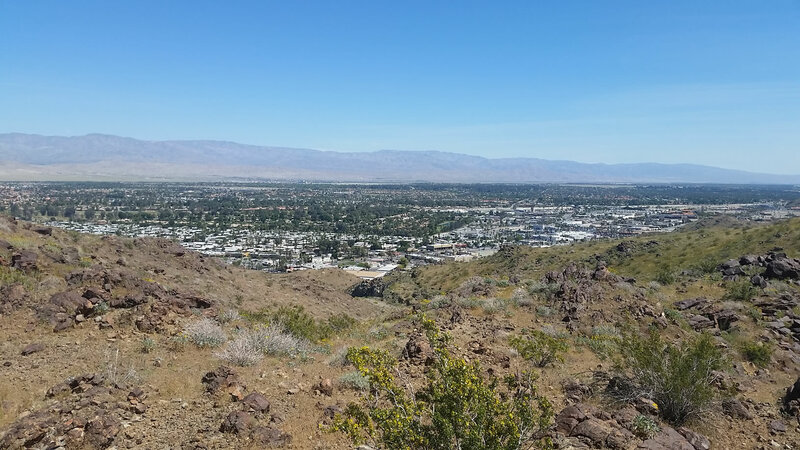 Directly off East Palm Canyon Drive in the heart of Palm Springs, the Palm Hills Movie Ranch is the closest uninhabited mountainous desert vistas in the Coachella Valley. 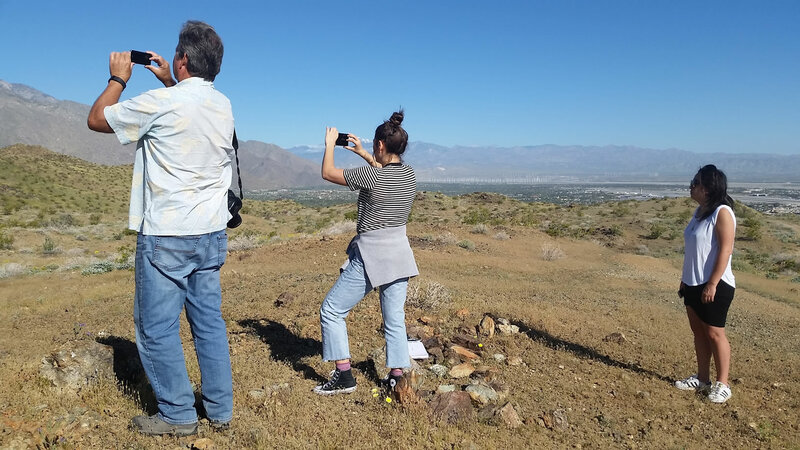 With spectacular views of Palm Springs and other cities to the north, to secluded, gorgeous rolling hills and rocky mountains to the south, the over 1200 acres of desert vista is the perfect location for your outdoor production. 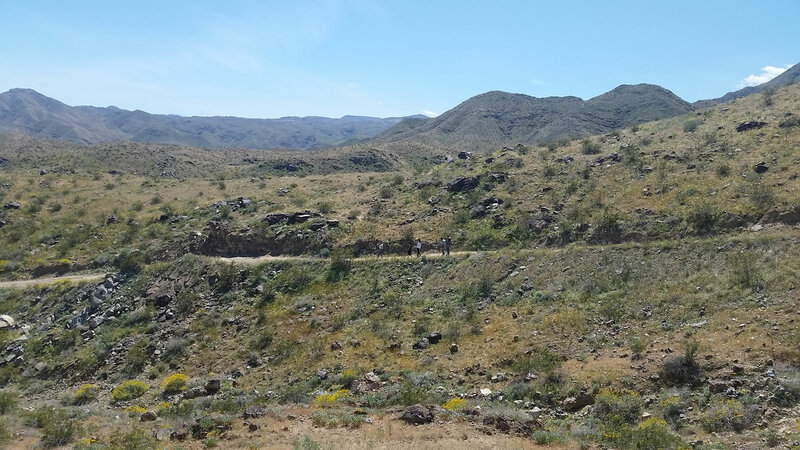 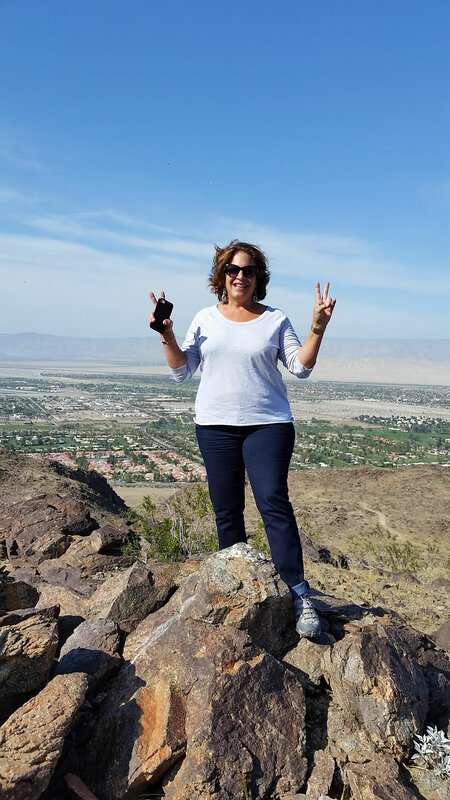 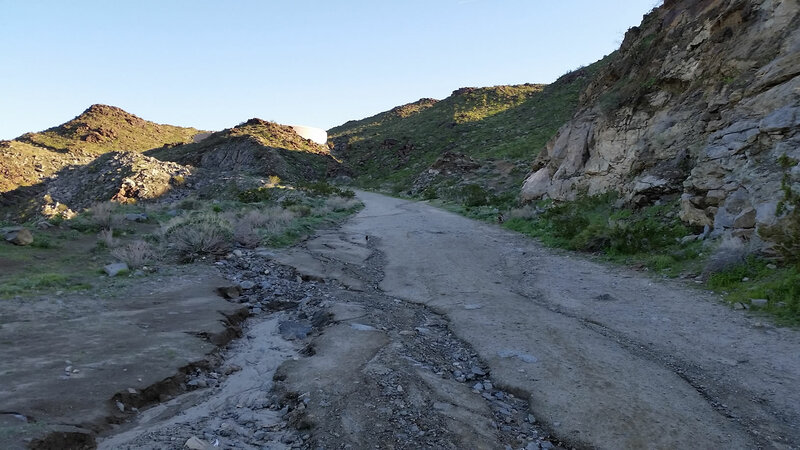 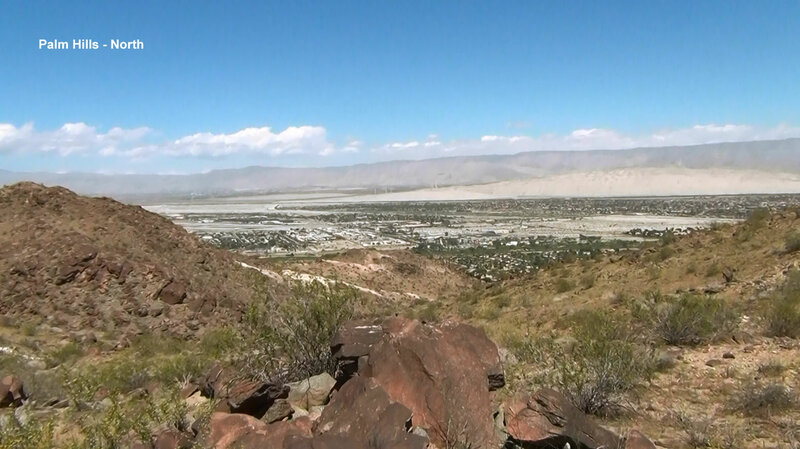 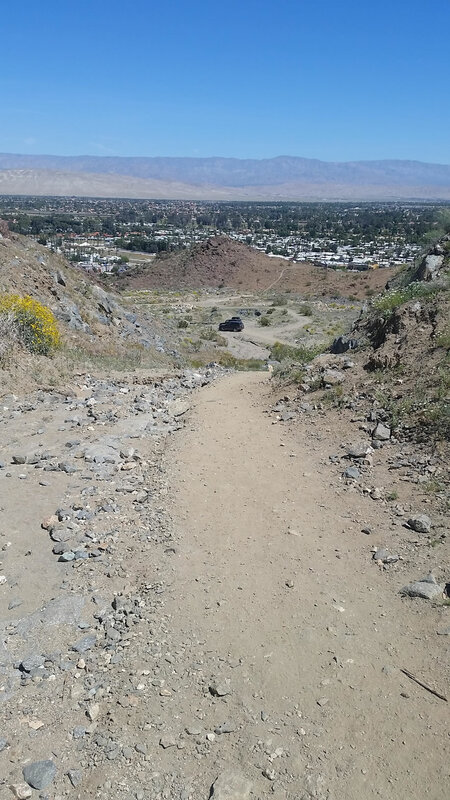 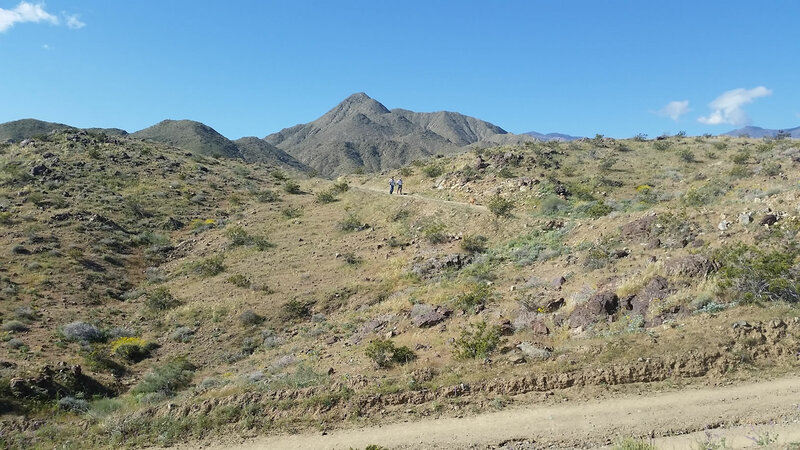 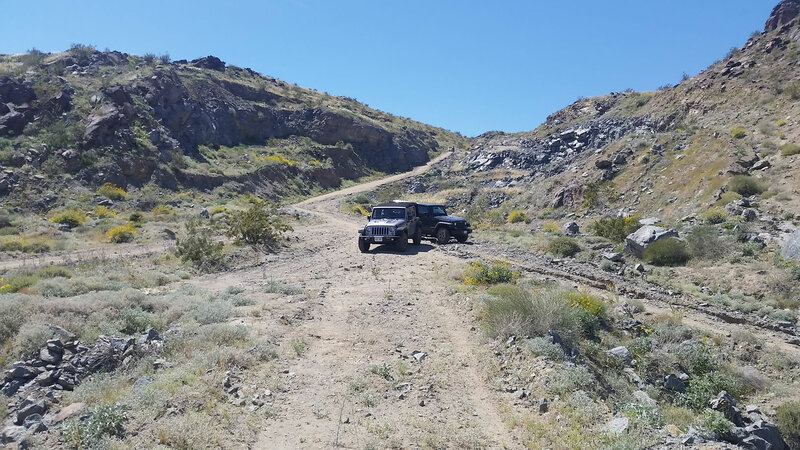 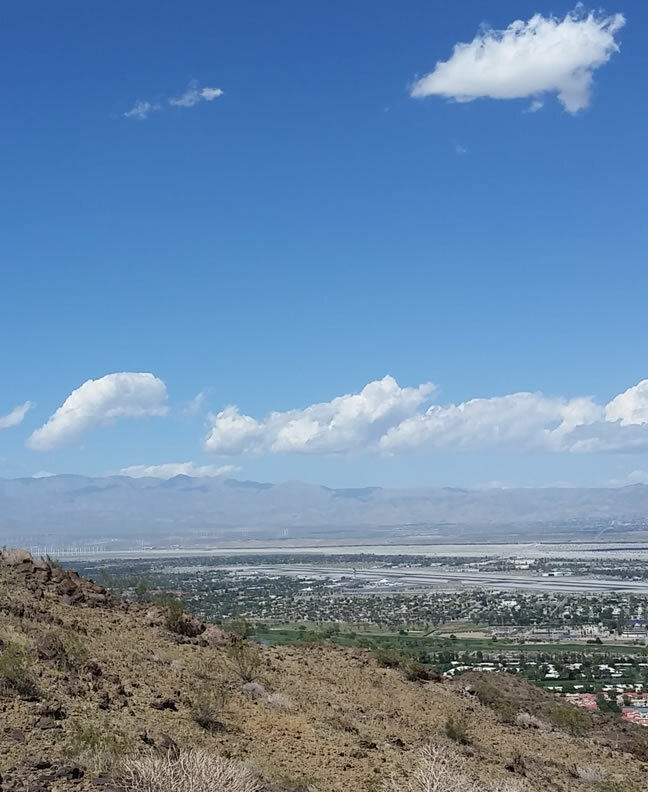 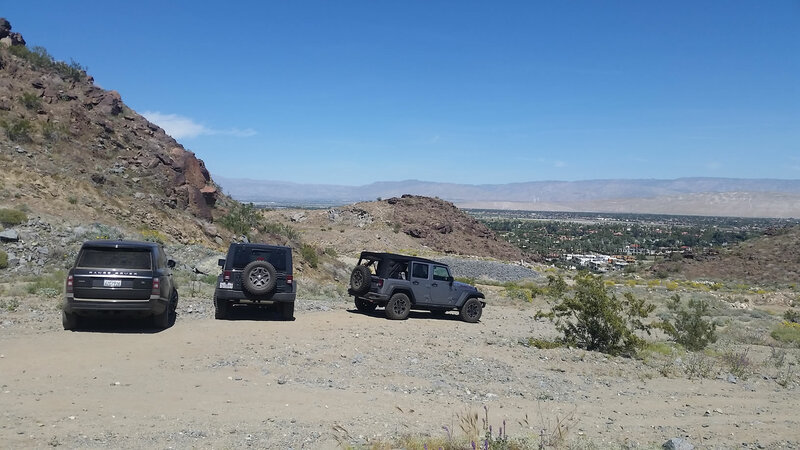 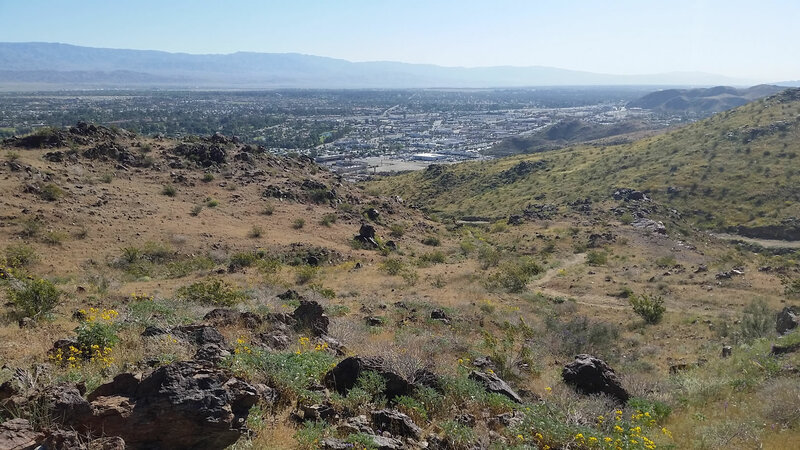 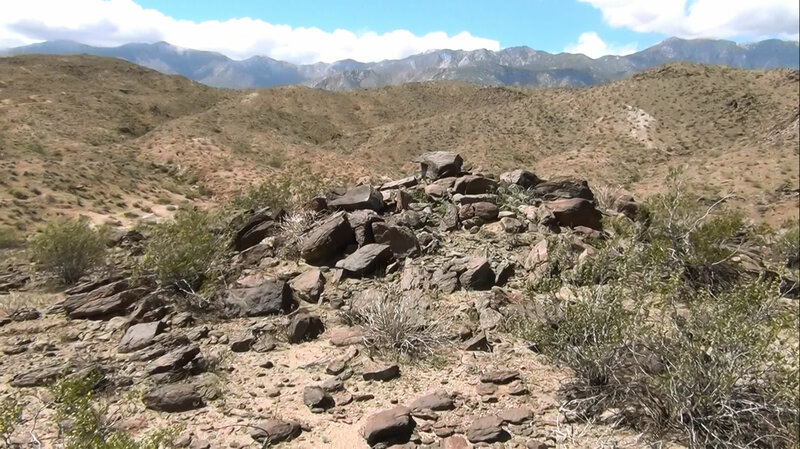 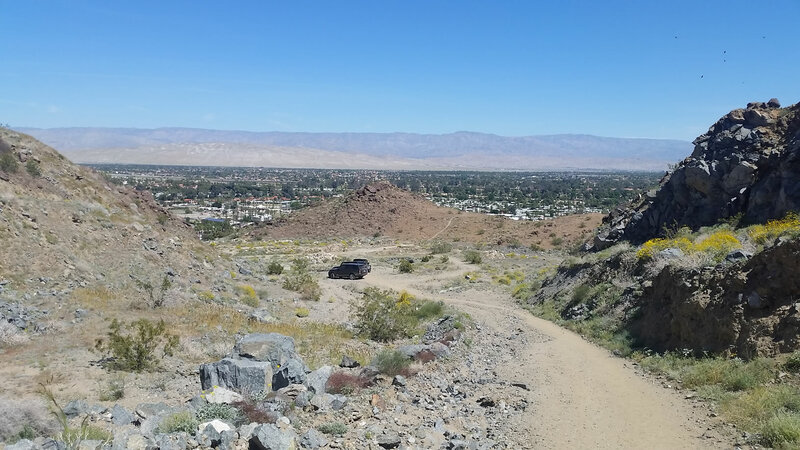 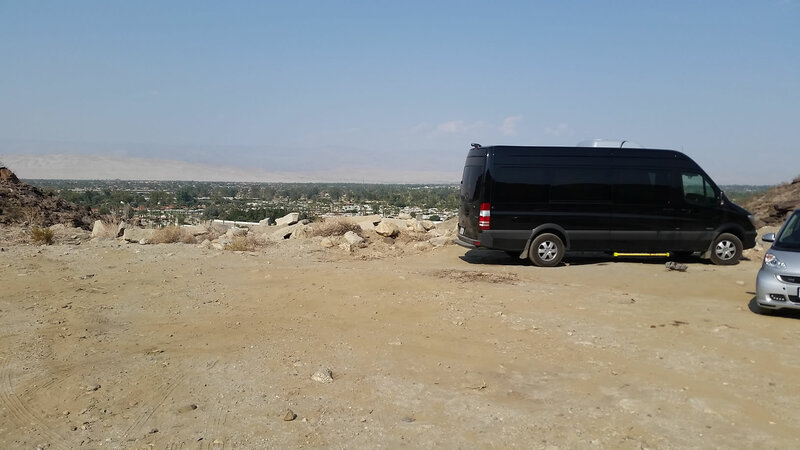 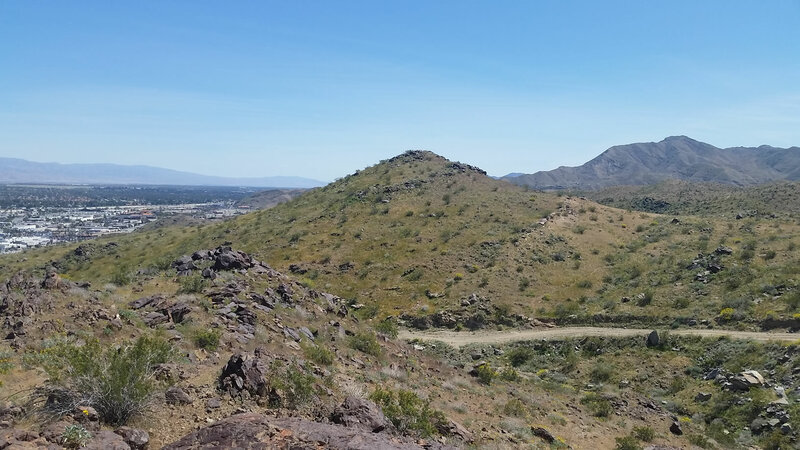 Step a few yards from the edge and the city disappears giving a 360° view of desolate terrain: No paved roads, telephone poles, buildings, houses or people – it’s 100% natural beauty – only minutes from downtown Palm Springs. 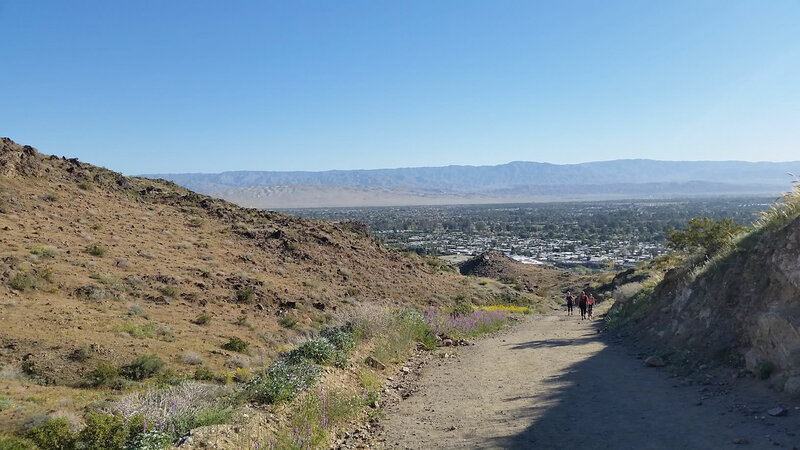 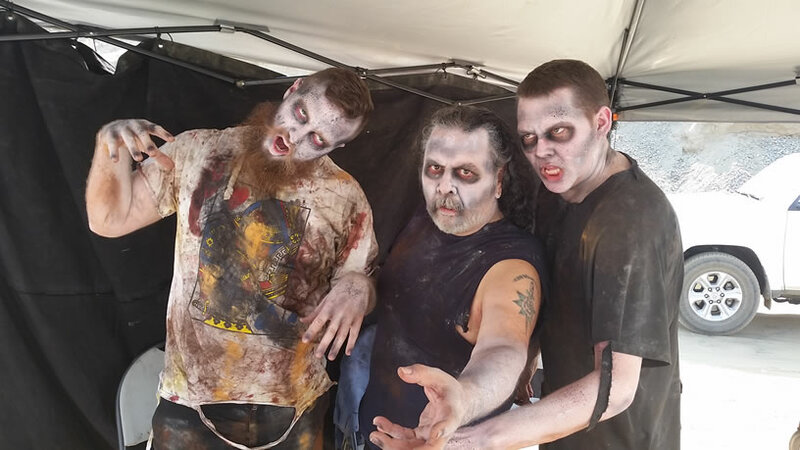 The hills above Palm Springs were infested with zombies. 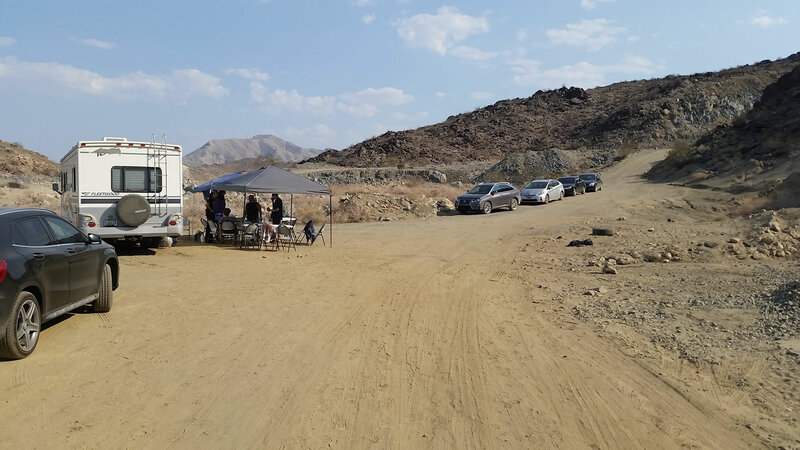 Not ones that had accidentally wandered away from Comic Con Palm Springs, but ones in town filming a movie called “Valentine DayZ” written and directed by Mark Allen Michaels. 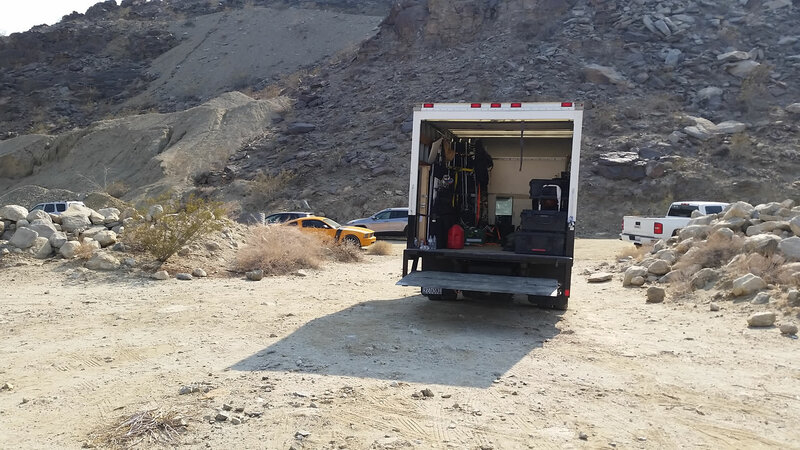 The independent film has been filming all over the desert for the past couple of weeks and was expected to wrap up this week by filming a climactic fight scene in the desert hillside at Palm Hills Movie Ranch – a 700-acre swath of privately-owned land behind the Rimrock Shopping Center at Gene Autry Trail and Highway 111 in Palm Springs.